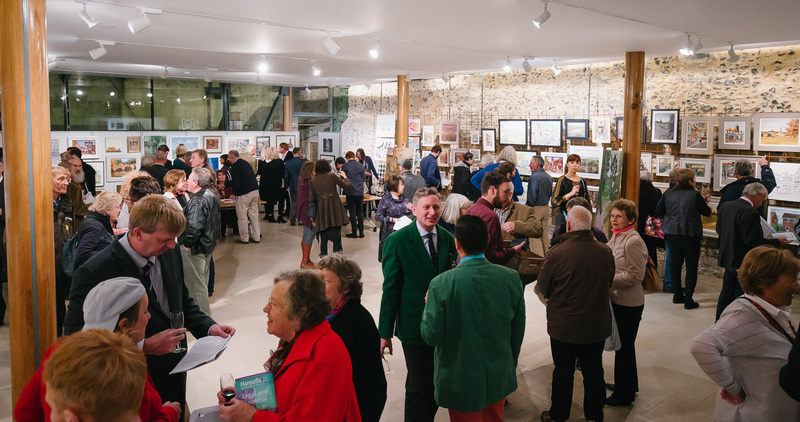 The Paint Out Norwich 2016 Gala Private View Exhibition and silent Auction of fresh Norwich-scenes plein air artworks from several dozen competition artists will be on Wednesday 19th October, 6-9.30pm at the Norwich Cathedral Hostry. From 5pm, outside on the Green in front of the Hostry, there will also be a demonstration of early evening dusk painting by experienced artist and last year’s Nocturne first prize winner, Michael Richardson, UA. One of the judges, David Curtis, will also be painting outside the Hostry during the afternoon. See below for tickets and booking at £15 each (£25 for two) and which include canapés, wine and fizz. Tickets also available on the door, but booking online will save time. If you don’t hear back from your online booking before the event please arrive at the door as we will have a bookings checklist to register against, and payment can be made then, if not already done so. Any queries please email us or call 07808 970429. The competition’s top prizes in five categories, overall winners, and judges’ commendations will also be announced and awarded at the event, along with the opportunity to mingle and converse with the artists, organisers, and sponsors. Both the competition event and the exhibition are juried so as to provide the highest quality artworks completed during the 3-hour or full-day sessions. The Paint Out Exhibition will feature 2-7 canvasses from each of the competing artists and a silent Auction of one work from each plus any worthy of additional special inclusion at the discretion of the judges and organisers. 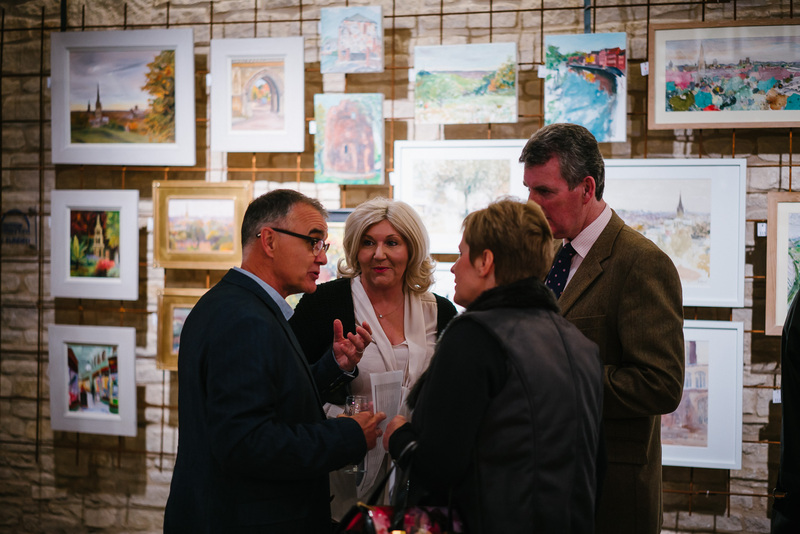 The Exhibition continues at the Hostry until 29 October, but visit early to avoid disappointment – one artist sold all their works within hours at Paint Out Wells this year. 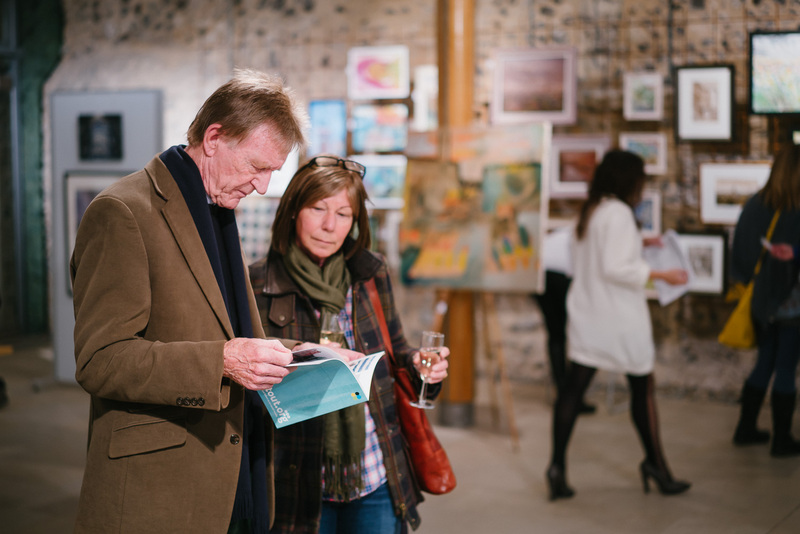 Read about Paint Out Norwich 2014’s art auction and Paint Out Wells 2015’s art exhibition and auction.